You can rely on our experienced staff to deliver the support, knowledge and experience to evaluate environmental risks associated with financing, acquisition, construction, remediation and redevelopment. With an extensive environmental knowledge base and diverse environmental and geotechnical services, trust us to achieve efficiency in the due diligence phase and deliver cost-effective solutions for your site and projects. Braun Intertec performs hundreds of Phase I Environmental Site Assessments (ESA) each year to support acquisition due diligence and to provide the documentation needed for financing. Our experienced staff will deliver the knowledge and expertise necessary to perform a thorough Phase I ESA to identify recognized environmental conditions that could affect negotiating the purchase or sale of a property or impact future redevelopment. We customize reports in lender-specific Phase I ESA formats, including projects with Housing and Urban Development (HUD) and Small Business Administration (SBA) financing. If your site’s previous uses and Phase I ESA indicates recognized environmental conditions or potential for contamination of soil, groundwater, and soil vapor, we can perform a Phase II ESA to assess current site conditions. 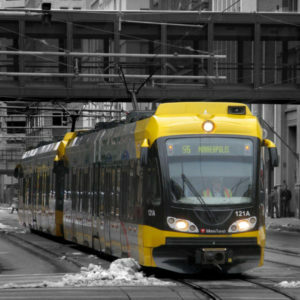 With drilling capabilities from our wholly owned subsidiary, Braun Intertec Drilling, and established relationships with full-service national laboratories, Braun Intertec can provide accurate and comprehensive information to help you make informed decisions about your real estate transactions and future development. You can count on us to provide a diverse, well-managed, and experienced team to assess your site’s hazardous building material concerns before and during each stage of construction. Our accredited inspectors identify potential asbestos, lead paint, or other hazardous materials or regulated wastes that may impact building occupancy, require removal prior to building renovation/demolition, or require special handling during construction. 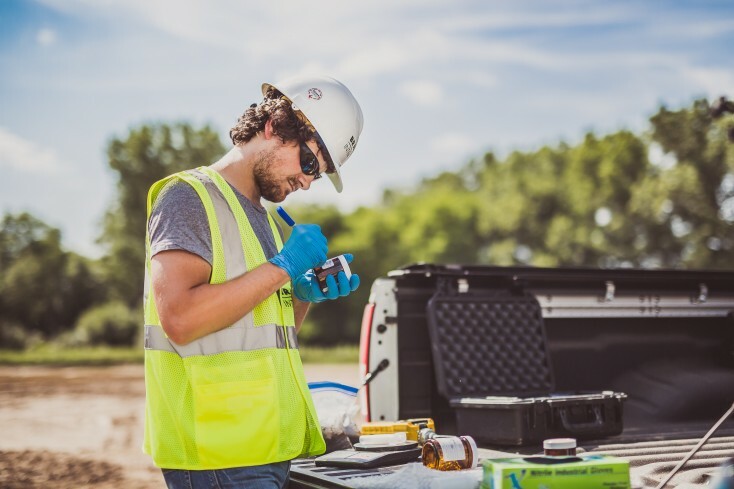 Braun Intertec performs soil, water and vapor sampling for a range of scenarios and at all stages of project planning or construction processes, including ongoing contamination monitoring, unexpected contamination encountered during construction, responding to public concerns, or permitting compliance. Radon measurement and mitigation is a potential risk for developers, owners and/or managers of multi-family housing and other commercial properties. Braun Intertec professionals are certified by AARST-NRPP and conduct radon measurement in accordance with national standards, including ANSI/AARST, HUD, Freddie Mac, MHFA, and other applicable state and/or local requirements. From mitigating elevated radon levels in existing buildings to integrating radon resistant measures in new building designs, Braun Intertec can prepare mitigation plans and provide specifications to minimize your radon risks. If you are buying or selling property, including refinancing or redeveloping, we can provide customized and comprehensive evaluations of applicable regulatory programs. If environmental hazards are found at your site, Braun Intertec can notify and meet with regulatory agencies to formulate streamlined response actions and apply for appropriate liability assurances. In addition, our experienced personnel can help you resolve Notice of Violations (NOV), Administrative Penalty Orders (APO), and Stipulation Agreements (STIP).